Marvel has announced an opening slate of annuals for 2019. Venom, Ms. Marvel, and The Punisher will all star in one-shot annuals under the banner of “Acts of Evil!” Each annual will pit the lead characters against a foe they’ve never faced before, including some that you would never expect to see them fight. Additional “Acts of Evil!” annuals will follow in August and September. It’s nice to see Marvel continuing to use their annuals as a way to get some new voices on their stable of characters, and the premise of “Acts of Evil!” likely means these stories will be at least a little different from anything we’ve seen with these characters before. Also the idea of The Punisher vs. the Brood Queen sounds insane enough to be amazing. The name “Acts of Evil!” refers to the “Acts of Vengeance!” crossover storyline that Marvel published in the late ’80s-early ’90s. 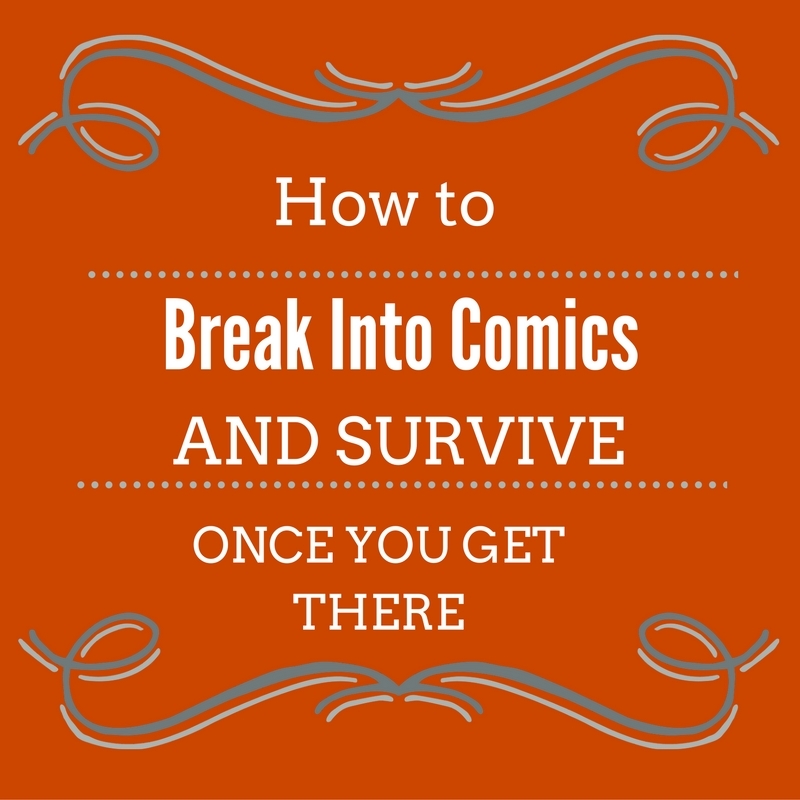 In that story, a group of supervillains, under the direction of Loki, team up to execute coordinated attacks on the Avengers and the Fantastic Four, with the other heroes of the Marvel U getting pulled in as well. It’s not clear at this point if the “Acts of Evil!” annuals will have any crossover as “Acts of Vengeance!” did, or if it’s just a handy banner to put them all under. Check out the covers for the upcoming annuals, as well as the full press release on the one-shots, below. 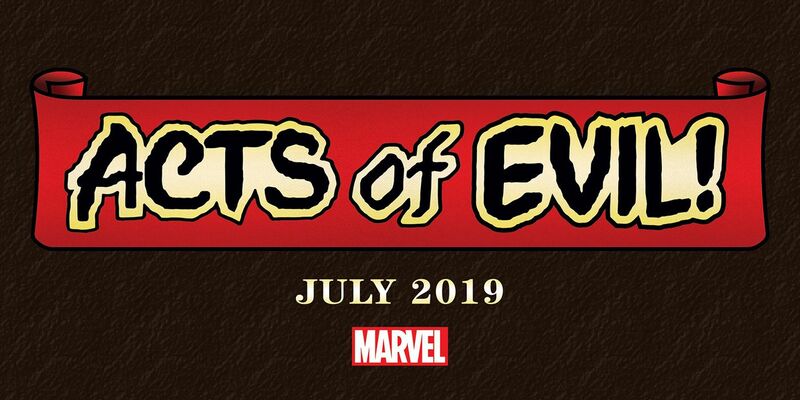 “Acts of Evil!” begins in July. New York, NY—April 16, 2019—Marvel’s most iconic heroes meet their match against some of Marvel’s most vicious villains in a fight that can only be known as ACTS OF EVIL! From Ms. Marvel to Venom, epic encounters will ensue as Marvel’s greatest heroes battle against enemies they have never faced before – leading to an outcome that no one will expect!